To gently remove build-up and residues. 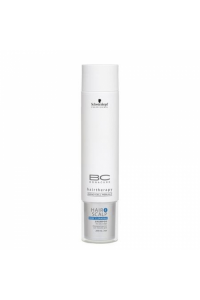 This is suitable for all hair types. 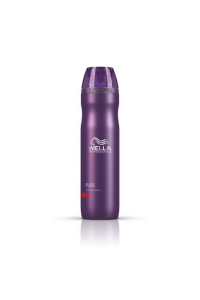 The ph neutral shampoo..
Use DEEP CLEANSING SHAMPOO and PRE-PEELING with the PURITEC CLEANSING SYSTEM and PEPPERMINT EXTRACT .. 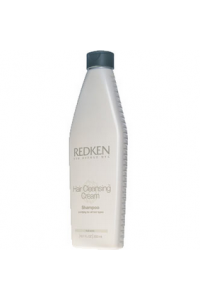 Hair Cleansing Cream Shampoo works to remove copper, iron, hard water minerals and styling product..
Detoxifying cleanser gently removes impurities, excess sebum and DHT to promote hair density and a .. 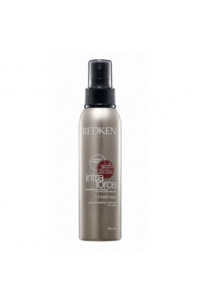 Soothe, calm and refresh the scalp leaving it refreshed, purified and cared for with special ingre.. 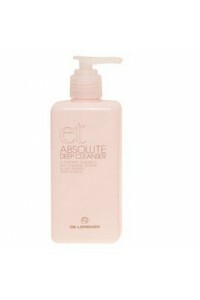 Deep cleansing shampooRemoves product build up and residual impurities Soothe, calm and refresh the..